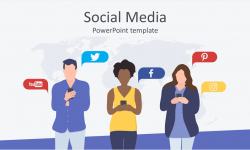 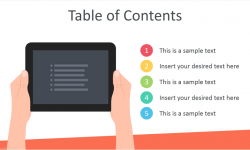 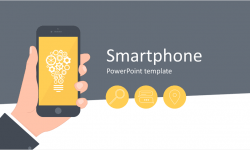 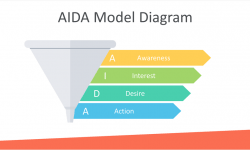 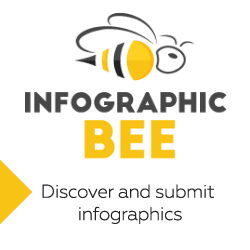 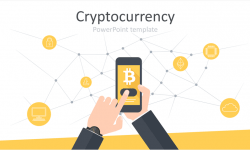 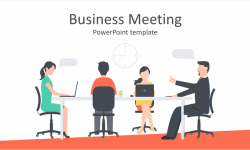 Impress your colleagues with this great email marketing PowerPoint template. 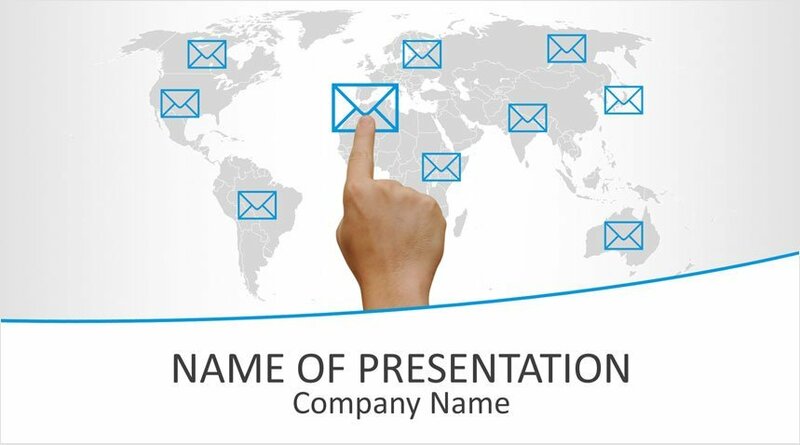 The title slide features a light grey world map and a finger pressing on a blue envelope icon. 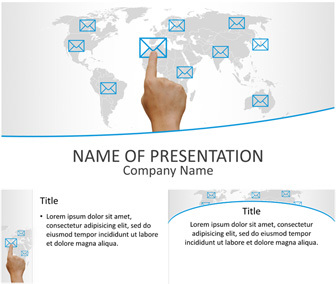 Use this theme for presentations on email marketing campaigns, email software, newsletters, etc.